As we are all aware our planet is changing radically in the last few years as a result of Global Warming and Climate Change. The Arctic ice caps are being radically affected by global warming. For more information on Global Warming and Climate Change read these articles. In this post, we are looking at the 3 best energy saving tips for your home. We are aware of the fact that Global Warming and Climate Change is a reality now. Our Carbon footprint has slowly been destroying our planet. Most countries are on record looking for Alternative Energy Sources as well as Energy Saving ways that will reduce the need for Heating and Cooling in the home. As we know heating and Cooling of the home is not only expensive it is also in most part creating more Carbon Emissions and as such are affecting our planet. 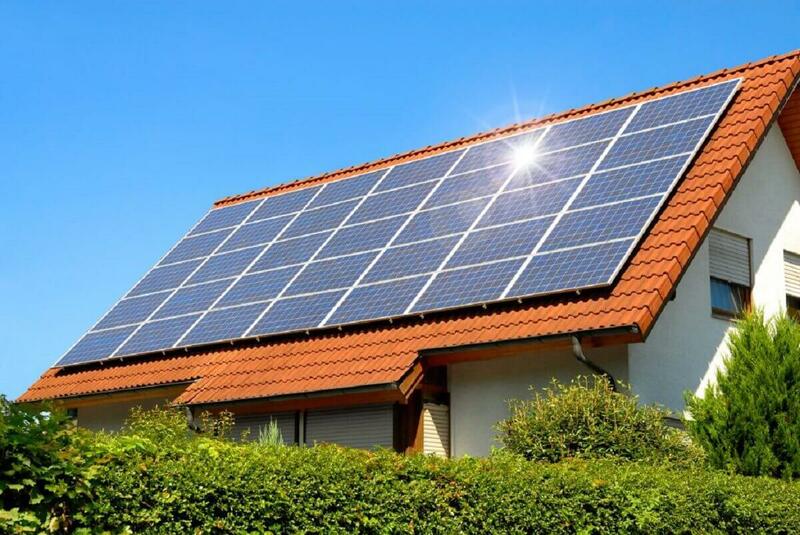 Solar film is one of the best energy saving tips for your home. In fact, homes with Solar Film on the windows will reduce as much as 80% of the suns rays into the home. This, in turn, will mean the homes internal temperature will be reduced substantially. It is a fact that windows will allow up to 35% heat gain on hot summer days. There are many other benefits to Solar Film on the windows. Not only will the Solar Film help reduce the internal temperature in the home, the film will also improve the lifespan of carpets and the furniture in the home. Rember the suns rays deteriorate the lifespan of any furniture including leather and fabric. Solar Shield products are available in different grades of solar reduction from 45% to 90%. The higher the value the better the energy saving. To reduce heat and still keep the view from the home install solar film. Now by saying Solar Power is a great source of energy saving. We are not talking about Solar Water Geysers. When the return on investment is done on a Solar Geyser the numbers don’t make sense to be saving short term only very long term. By Solar Energy, we are talking about solar power to batteries and then run through inverters. Solar panels slowly charge the deep cycle batteries and the inverter converts the 12-volt battery power to 220 volts. This application can cost between R120 000 and R200 000 for medium to average size home. Right from the outset, there is direct saving. In fact, the cost could be recovered in under 8 years giving many more years of free energy. 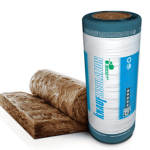 As we know there are a number of Roof Insulation products on the market so the choices are a matter of personal preference. However, it is important to make sure that you Instal the correct Roof Insulation for the area that you live in. 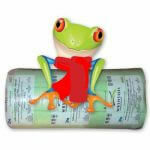 As of January 2013, all new homes must be installed with SANS compliant Ceiling Insulation products. The Westen Cape has been zoned to install Ceiling Insulation achieving an R-value 3.70 including ceiling and roof. 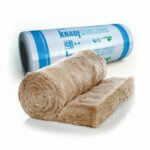 AEROLITE INSULATION one of the most popular Roof Insulation products worldwide. In fact, one of the most important reasons for this is that Aerolite has one of the best fire ratings in the world. The Aerolite Thermal Insulation properties are cutting edge. For a cool home in summer and a warm home in winter, Aerolite is great. Aerolite also has great acoustic properties. 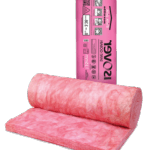 So you get an insulation product that has great thermal insulation properties as well as soundproofing benefits. There is an Aerolite Product to suit any budget. The 135mm Aerolite is SANS compliant for the Western Cape region. For more info on the Aerolite, specifications read our data sheet. 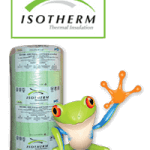 ISOTHERM INSULATION is a polyester type insulation and is very popular as a roof insulation product in South Africa. 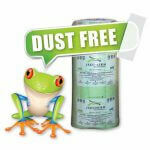 Isotherm insulation is a dust free allergy free Roof Insulation. 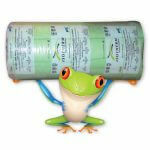 Isotherm products for every budget. In fact, in homes that are fitted with these three energy saving tips, there will be energy saving for many years. And by energy saving, there will almost be no need for ESCOM power. When one considers the plight of ESCOM and the potential for massive electrical power hikes.